Gateway - LT3114U Gateway LT3103U LT3114U Series AMD Socket S1 Laptop Motherboard MB.WEW06.001 MBWEW06001. Gateway - MD2601U MD2614U Gateway MD2601U MD2614U Series AMD Socket S1 Laptop Motherboard MB.WA406.002 MBWA406002. 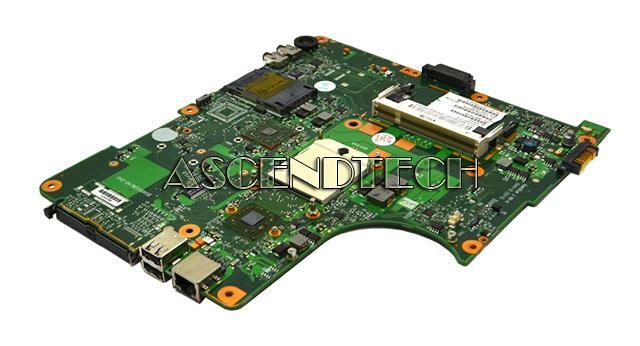 Acer America - Easynote TJ71 MS2285 NV53 Gateway Easynote TJ71 MS2285 NV53 Series AMD Socket S1 Laptop Motherboard MB.WGH01.001. 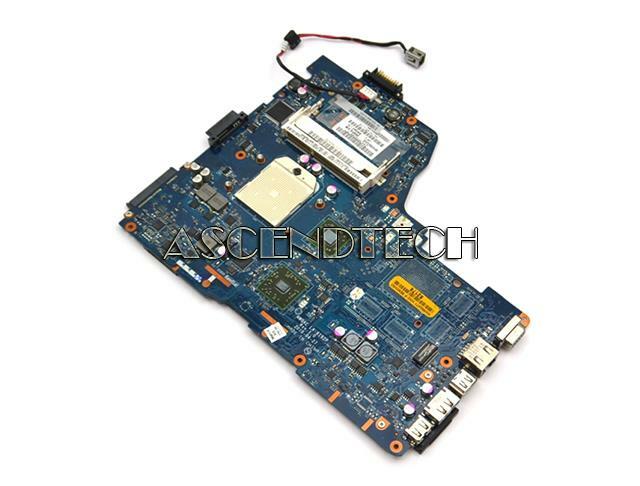 Hewlett Packard - Pavilion G4 G7 HP Pavilion G4 G7 Series AMD Socket S1 Laptop Motherboard 638856-001. 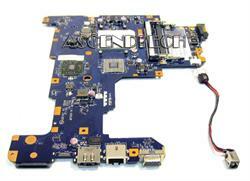 Toshiba - Satellite L305D Series Toshiba Satellite L305D Series AMD Socket S1 Laptop Motherboard V000138200. Toshiba - Satellite L500D L505D Toshiba Satellite L500D L505D Series AMD Socket S1 Laptop Motherboard V000185210. Toshiba - Satellite L305 L355D Toshiba Satellite L305 L355D Series AMD Socket S1 Laptop Motherboard V000148140. Toshiba - Satellite A66 Series Toshiba Satellite A66 Series AMD Socket S1 Laptop Motherboard K000108480. Toshiba - K000103980 Toshiba Satellite L670D L675 L755 Series AMD Socket S1 Laptop Motherboard K000103980. 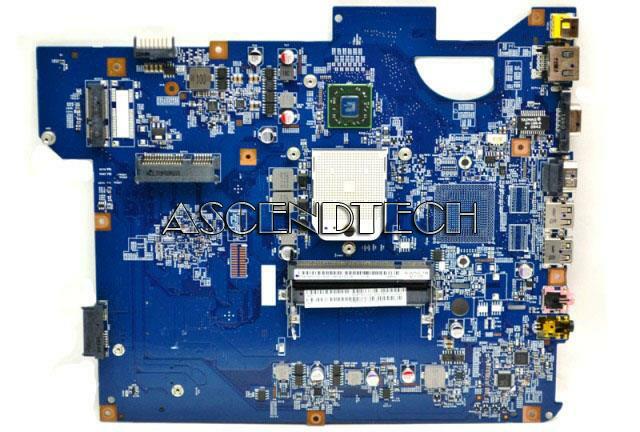 Hewlett Packard - Pavilion DV7-4000 HP Pavilion DV7-4000 Series AMD Socket S1 Laptop Motherboard 615687-001. 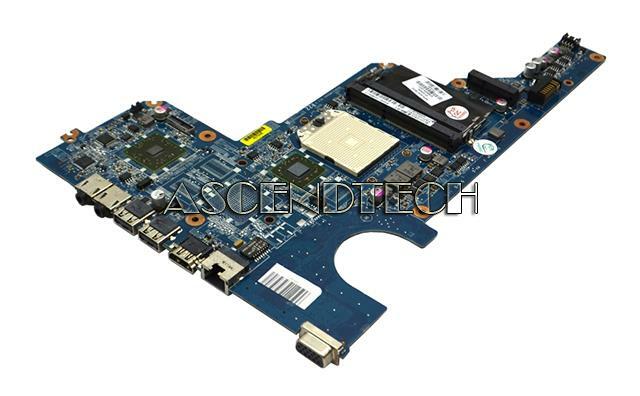 Hewlett Packard - Pavilion DV7 Series HP Pavilion DV7-4000 Series AMD Socket S1 Laptop Motherboard 605496-001. 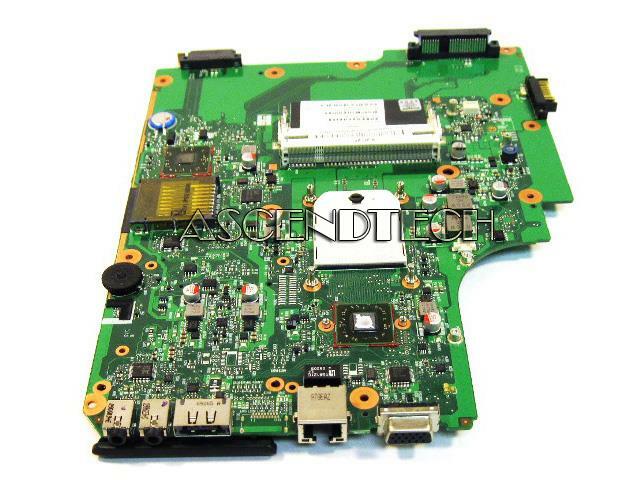 Dell - Inspiron M5010 Dell Inspiron M5010 Series AMD Socket S1 Laptop Motherboard HNR2M 0HNR2M CN-0HNR2M.